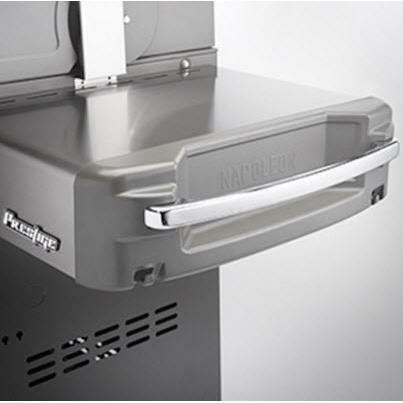 This Napoleon BBQ Made in Canada from the Prestige series natural gas grill features an operated propane stainless steel cooking surface 7mm 500 square inches in addition to its warming rack 260 square inches of nickel and 48,000 btus. 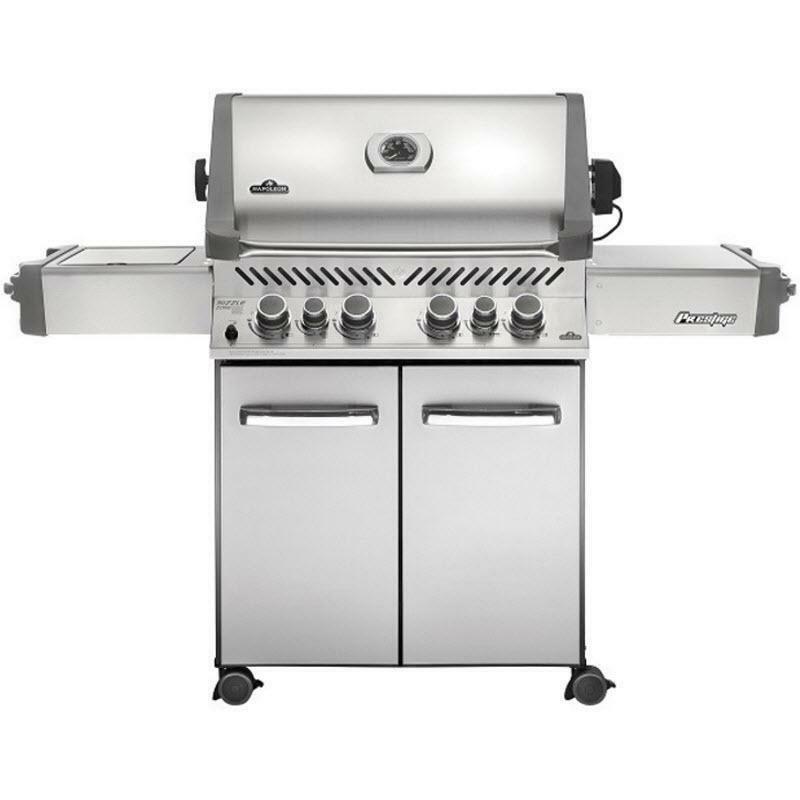 It has an input box infrared ceramic grill with cast iron 14000 btus for entering your food that is on the shelf and left a rotisserie burner 15000 btus for the best chicken and roasted! 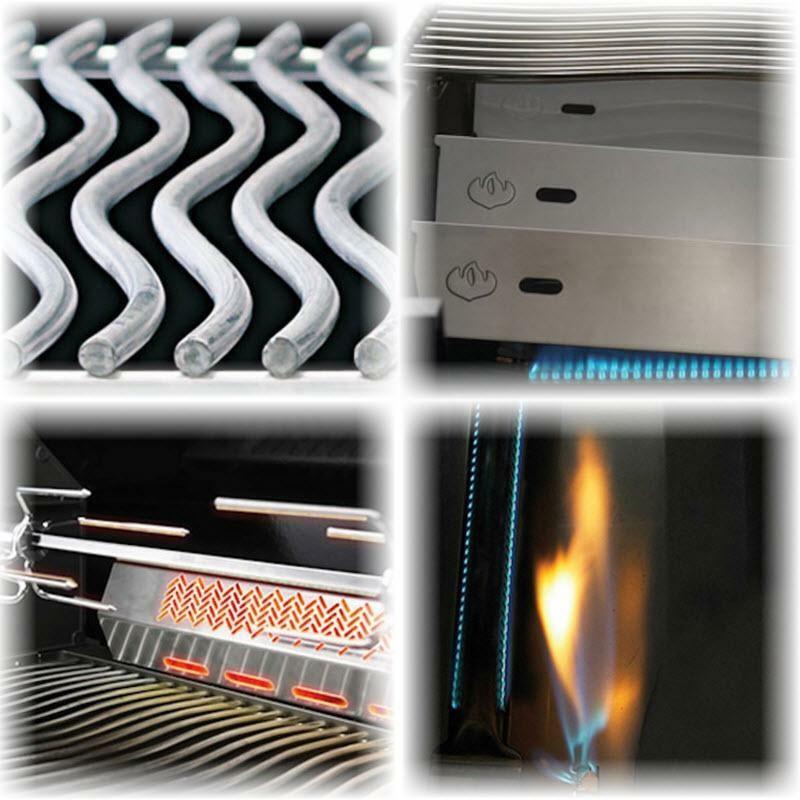 You'll be impressed of the performance and also its control. 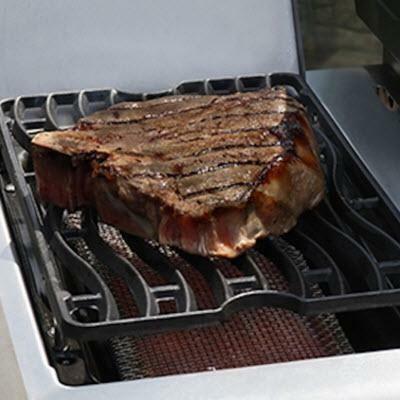 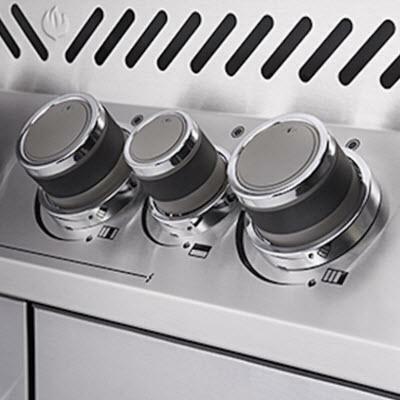 Reach higher temperatures and have your grill heat up quickly with the focused heat that only Infrared burners offer. 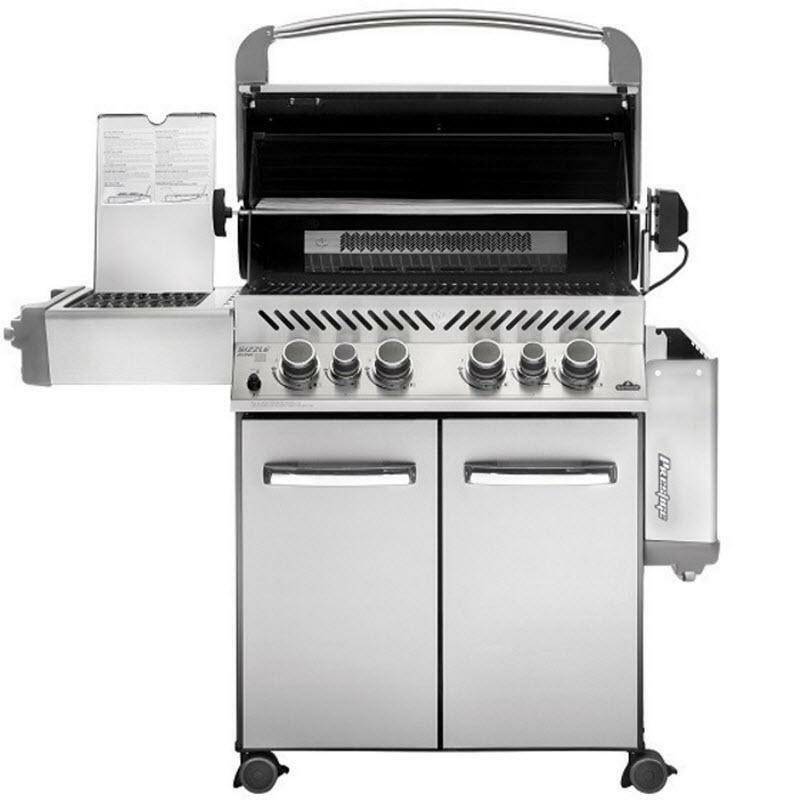 Included • Heavy duty rotisserie kit with counter balance and two forks.